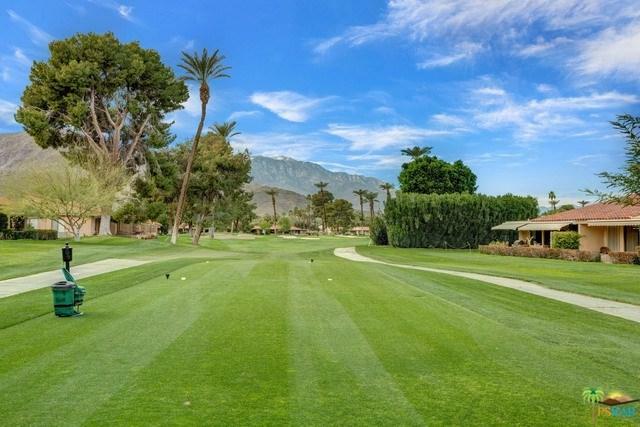 Located on the 2nd green of popular Sunrise Country Club, this Granada model has been meticulously updated to meet the wants of today's buyers. Home features private front courtyard perfect for outdoor dining; complemented by all new windows & pass-through kitchen window with serving shelf. 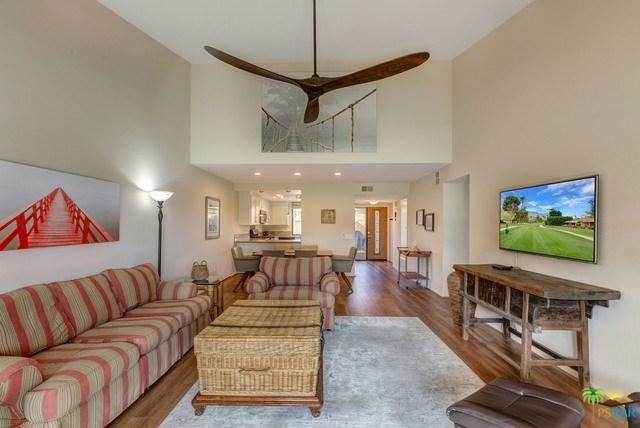 The wall-enclosed rear patio with remote retractable awning allows for incredible views of the golf course and mountains throughout the day, while also keeping your pets safe. 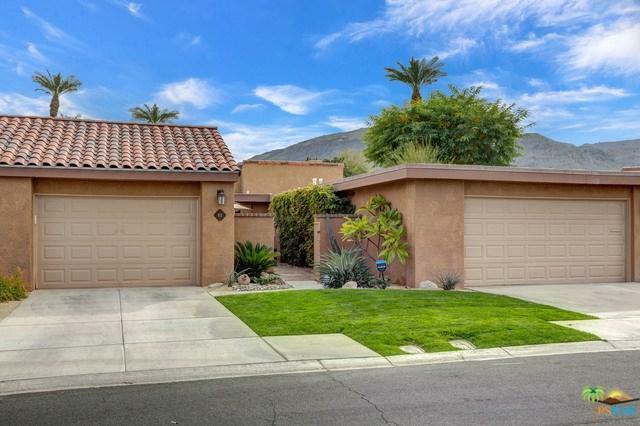 Home features the highly sought-after light filled vaulted ceiling in the living area; new fans in the living, guest room, kitchen area & back patio. New paint throughout, LED lighting, Nest thermostat, wireless security system & new flooring all come together making this the perfect home; and this home comes furnished per inventory. Amenities include: Community pools, tennis, pickleball, fitness center, and on site driving range. 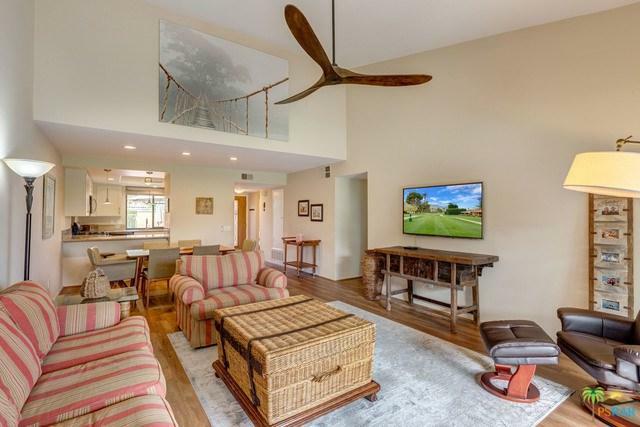 An 18 hole executive golf course, dining room and grill makes this home a perfect place to live. Sold by Beth Cummins of Windermere Homes & Estates.